Teeth whitening is quite a big concern for people in the modern world. Some people could even be ashamed of their imperfect teeth and because of that they smile rarely. They actually have no idea that the solution could be found so easily! A word of advice from Duo Smile, two cheerful dentists: try Opalescence, the leader in whitening for over 25 years. One of the first things you need to figure out when you arrive in a foreign country is public transport (in case you don’t plan to drive a car each time!). Every country has its own system and sometimes even in the very same country it could differ distinctly in the specific towns. 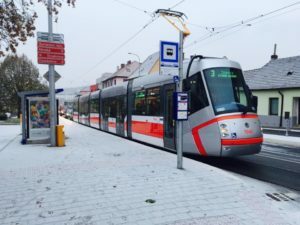 In this article you have a chance to discover some interesting facts about Brno public transport system. In 2019, Foreigners is celebrating its 10 year anniversary! 10 years of helping expats and international students feel at home in the Czech Republic and also dealing with all the obstacles that might come up in the uneasy lives of people dealing with relocation. 10 years of taking care of your accommodations and solving problems related to your flats. 10 years of providing various types of services like visas, employee cards, immigration packages, translations, etc. What has changed during the past decade? What has remained the same? Looking for a nice way to spend your evening? Are you a theatre fan? We have a perfect idea for you: come and see the renewed premiere of Swan Like in Brno National Theatre (NdB – Národní divadlo Brno in Czech! 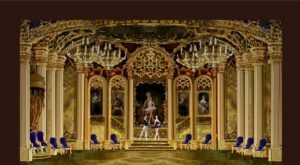 The performance is dedicated to the 100th anniversary of the first Swan Lake show in NdB. Hello guys! My name is Hana Lahodová and I am an intern at Foreigners Prague from the beginning of January 2019. I am handling PR and marketing tasks for the local office. In this article, I would like to share with you my experience that I gained recently and give you a piece of advice that will save you time. 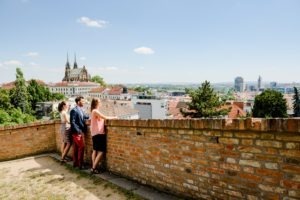 MOI Prague Guide for Foreign Students: the Place to Go for Your Visa Issues! 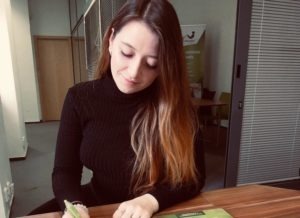 05.02.2019 10.02.2019 Gianandrea Da Ros Country, Expat, Featured, Living, Practical tips Leave a Comment on MOI Prague Guide for Foreign Students: the Place to Go for Your Visa Issues! More and more foreigners are moving to the Czech Republic to work or study, and Prague is one of the top destinations in the world. Given that, some changes have been made in the city regarding its services to expats, including bureaucratic processes. Eva and Hana Luskačovy are smiley and cheerful English speaking dentists in Brno, who will gladly help you with every problem that bothers you with your teeth. These two lovely sisters not only take care of your well-being, but also share some useful information with you about treating your teeth right. Read the article and find out what piece of advice Eva and Hana have prepared for you this time! What amount is “normal” and when is it too high? Can you prevent it? 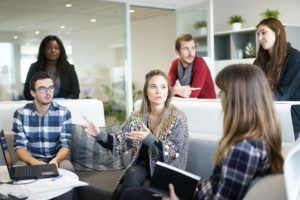 What are the tenants’ rights? These and more questions will be answered, just keep on reading. Office Coordinator Šárka: I Used to Travel Around the World, Now it Comes at my Desk! 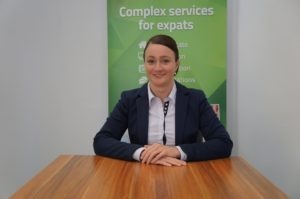 31.01.2019 31.01.2019 Gianandrea Da Ros Expat, Featured, Interview Leave a Comment on Office Coordinator Šárka: I Used to Travel Around the World, Now it Comes at my Desk! Šárka Brandová is a former cabin crew skilled in the art of making everyone feel welcomed and comfortable. Now she does the same as the Office Coordinator at Foreigners Prague, just 30.000 feet below her usual! 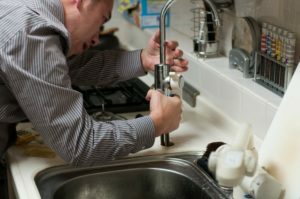 Minor Repairs in a Rented Apartment: Who Does Pay for Them? 31.01.2019 31.01.2019 Hana Lahodová Education, Expat, Featured, Health, Living, News, Practical tips, Services 1 Comment on Minor Repairs in a Rented Apartment: Who Does Pay for Them? Imagine you are living in a rented apartment. All of a sudden your boiler stops working and your landlord tells you it has to be replaced. After a while, you will receive an invoice for the repair. Should you pay for it or not? Is this your responsibility? Keep reading if you want to understand the rules of minor repairs in an apartment you rent in the Czech Republic! Fill in your email address and get a series of useful tips during upcoming month.